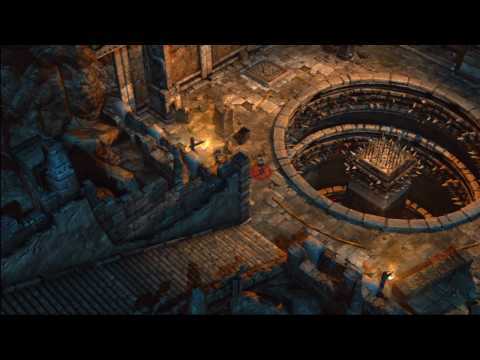 Lara Croft® and The Temple of Osiris™ - Buy and download the game here! Lara Croft and the Temple of Osiris takes place deep in the deserts of Egypt. In her new adventure, Lara must join forces with rival treasure hunter Carter Bell and imprisoned gods Horus and Isis, to defeat the evil god Set. As Lara and her companions fight the elements of nature across the sands and through ancient tombs, they will battle legendary deities and creatures of myth. With the fate of the world at stake, Lara must recover the fragments of Osiris to stop Set from enslaving all mankind.